At the Trust we have been on a remarkable journey thanks to the hard work of our teams who are passionate, dedicated and, most importantly child and family focused. 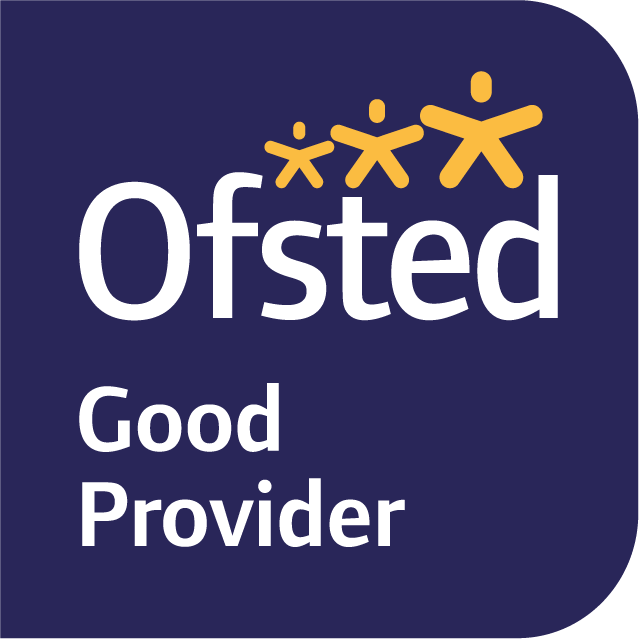 Already this year we have achieved a number of significant milestones, with Ofsted rating our services as ‘Good’ across the board and praising how we have created a culture for good social work to flourish, morale is high and staff feel supported. Our ability to transform social work practice has been recognised further, with the Trust being appointed by the Department of Education as a Partner in Practice. It will see us contribute to improving practice across the country. The work we do changes lives. If you have passion to help improve the lives of children, young people and families, why not apply to join our team. You are welcome to forward your CV to Resourcing&HRAdmin@dcstrust.co.uk or if you want to apply online by clicking on the relevant link below.